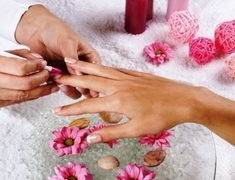 Welcome to Lovely Nails & Day Spa Your #1 retreat destination in Westchase of Tampa, Florida. 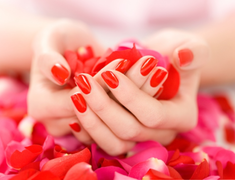 At Lovely Nails & Day Spa, we offer a variety of services for both men and women. 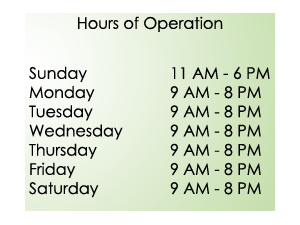 While rejuvenate your body, mind, and spirit with a relaxing and healing massage at Lovely Day Spa of Westchase, you can also prettify yourself with our other excellent services such as waxing, facial, manicure, and pedicure. Our trained staff is always ready to pamper you. Come and allow us to wash away the stress of daily life with some of our soothing techniques.